Google+ profiles are edited using the Google+ desktop - and Google+ desktop content does not display in "About Me", in Blogger. "About Me" displays Blogger Profile content. 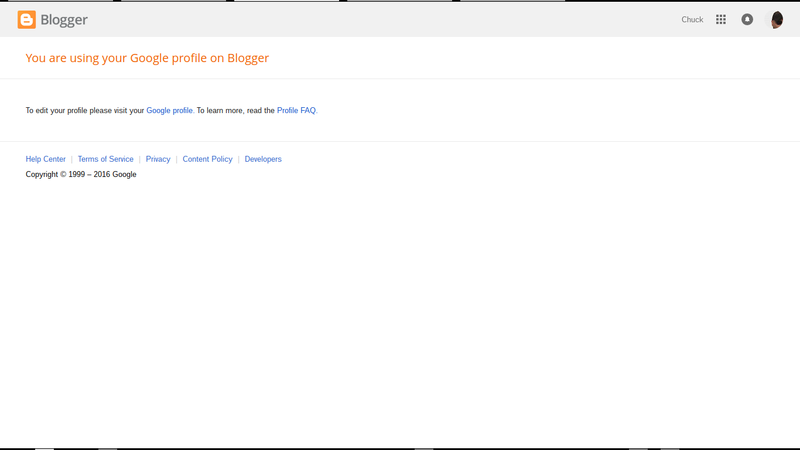 Once you upgrade to a Google+ profile, you won't have access to the Blogger Profile Editor - and you'll have no way to edit Blogger Profile content. 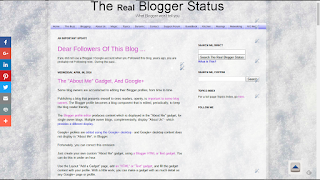 If the blog has been upgraded, you won't be able to edit your Blogger profile. If you can edit your Google+ profile, sufficiently, you'll be good. If not, you can work around the problem. 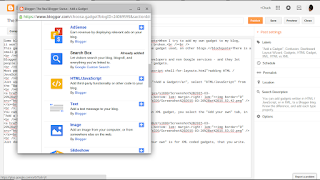 Just create your own custom "About Me" gadget, using a Blogger HTML or Text gadget. You can do this in under an hour. 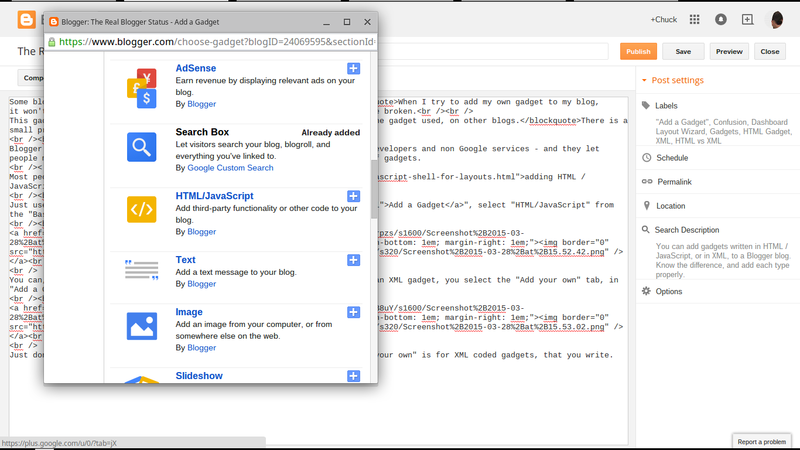 Use the Layout "Add a Gadget" page, add an "HTML" or "Text" gadget, and fill the gadget content with your profile. 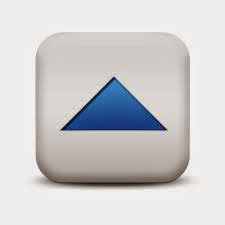 With a little work, you can make a gadget with as much detail as any Google+ page or profile. Desktop banner background / icon. Whatever interests you - and your readers. 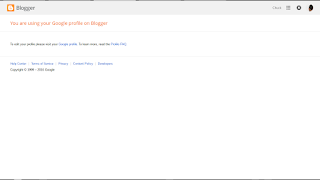 With a little work and imagination, you can have a blog that looks like part of your Google+ desktop. 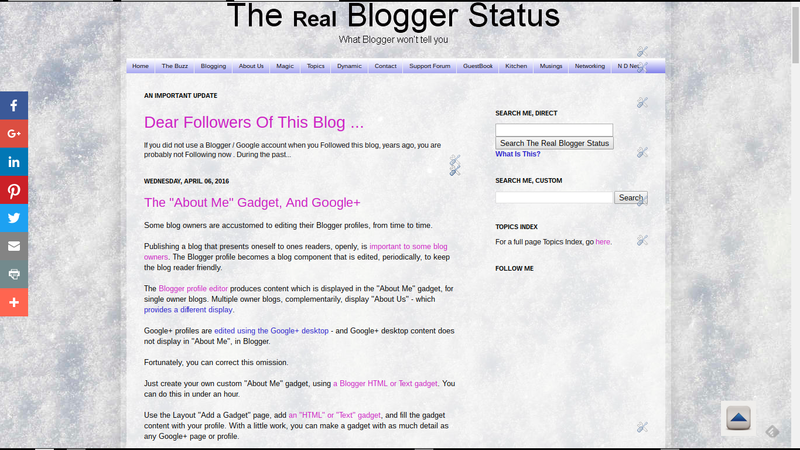 Owners of #Blogger blogs that use Google+ profiles want to edit their "About Me" gadgets - but find no way to do that. With a Google+ profile edited using the Google+ desktop, no "About Me" displayed content is produced. Fortunately, it's not difficult to produce a custom "About Me" gadget.